How Does Data Recovery Works ? How much does the laptop repair cost ?? 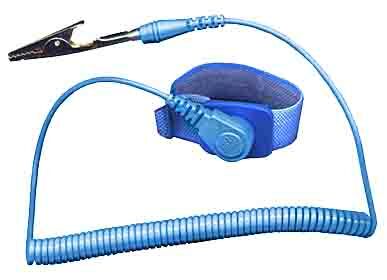 You must have one anti-static wrist strap band when doing electronics repair, computer network testing, or just working with sensitive electronic components (integrated circuits, transistors, etc). Just wrap the adjustable strap around your wrist and clip the agitator clip to a grounded source and you’re ready to go. 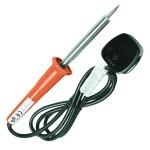 ESD (Electronic Static Discharge) can destroy your sensitive electronics when managed without this repair tool. Solder is a fusible metal alloy used to join together metal workpieces and having a melting point below that of the workpiece(s). 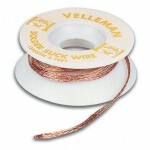 Multicore solder 0,5 mm or 1mm diameter wire should be used in laptop repairs, that contains cores of mildly activated, non-corrosive rosin based flux. 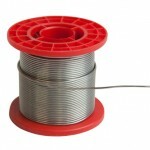 Solder wick, also known as desoldering wick or desoldering braid, is fine, braided 18 to 42 AWG copper wire coated with rosin flux, usually supplied on a roll. A multimeter or a multitester, also known as a VOM (Volt-Ohm meter), is an must have repair tool for electronic measuring instrument that combines several measurement functions in one unit. 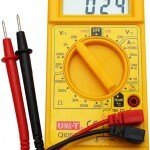 A typical multimeter may include features such as the ability to measure voltage, current and resistance. Shanti Laptop Service is a one-stop center for all your laptop problems. From laptop chip-level repairing to laptop body repair. We do provide complete laptop solutions.